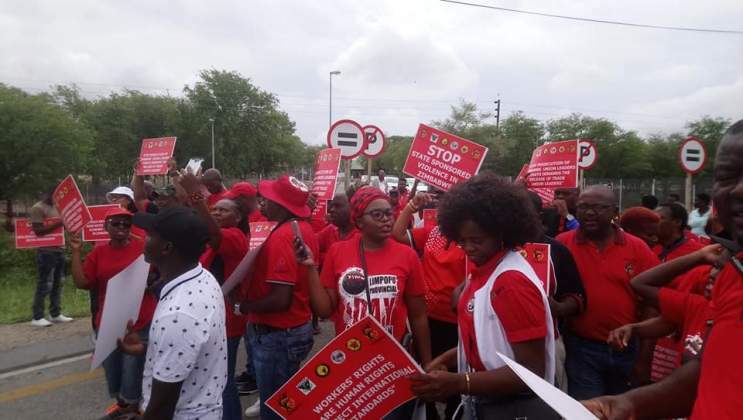 The Congress of South African Trade Unions (COSATU) on Wednesday staged a protest at the Beitbridge border showing solidarity with the leaders and members of the Zimbabwe Congress of Trade Unions who have been arrested over the January 14 violent protests by the Mnangagwa administration. 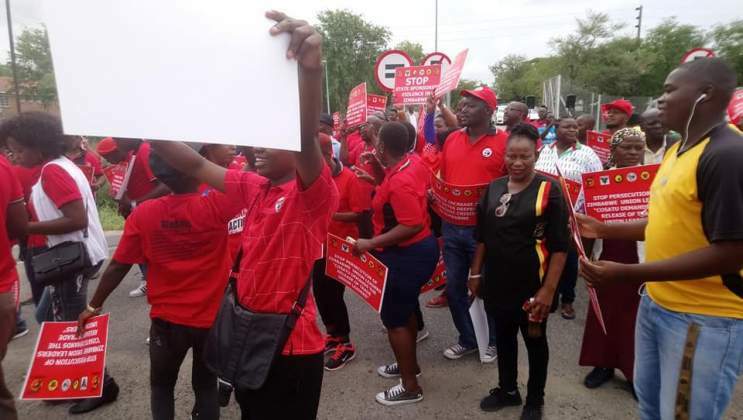 In a statement on Wednesday after COSATU said, " The Special CEC condemned the systemic abuse of power and repression against leaders and members of the trade union movement led by the Zimbabwe Congress of Trade Unions." 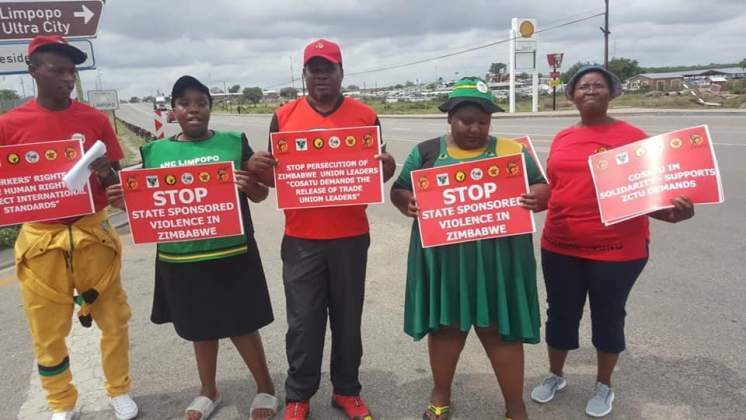 General Secretary of the Zimbabwe Communist Party Ngqabutho Mabhena said on Tuesday evening they visited immigrants shelters in Musina. 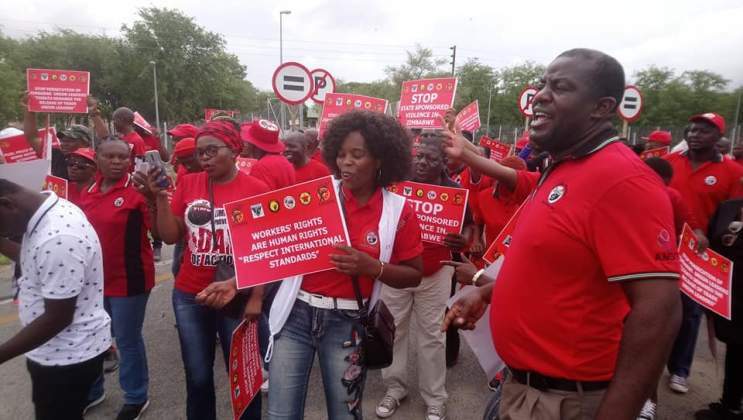 "Last night in Musina with COSATU comrades we visited the men's and women's shelters for migrant communities. In the men's shelter, the majority of the migrants are from DRC and Burundi while the majority in the women's shelter are from Zimbabwe."